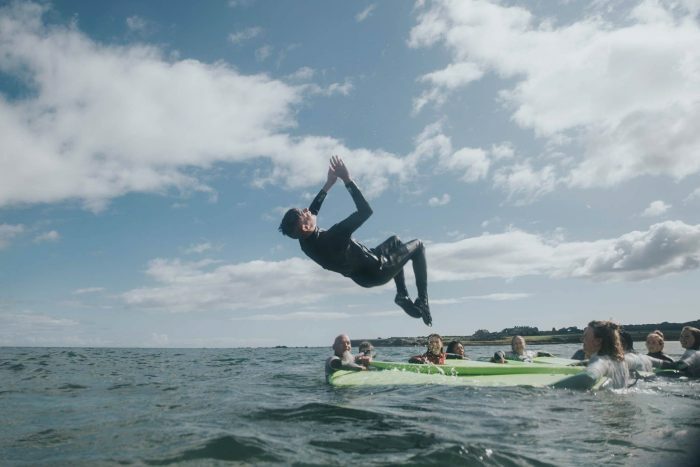 Wave Rangers is a Sport England-funded project which aims to support young people from disadvantaged areas in Devon into volunteering opportunities in the natural environment. Based in Croyde, North Devon, the post holder will recruit 300 young volunteers and help them to set up social action projects in their local area. 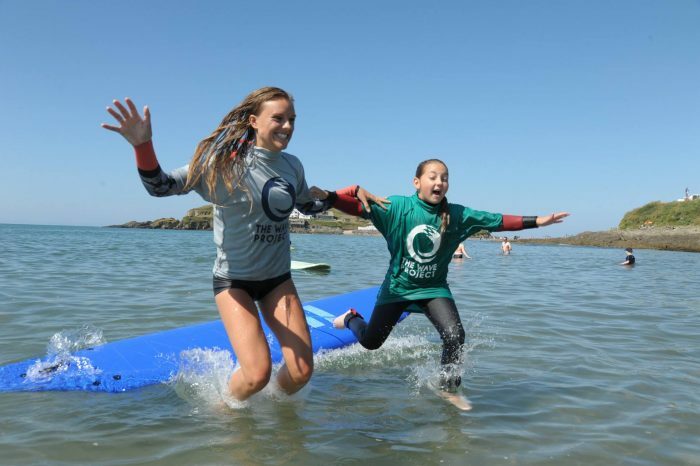 We will use surfing as an incentive to encourage participants into the programme – but please note, this post is NOT a surf therapy coordinator role. For full details, please download the application pack from the links below. The role of Regional Coordinator is a new post within the Wave Project’s organisational structure. The main purpose of the role is to support and develop a portfolio of projects within a regional area. The South East region, incorporating Dorset, Brighton, London and the Isle of Wight. The South West and Wales region, incorporating Cornwall, Devon and South Wales. The Northern region, incorporating the North of England, Scotland and Northern Ireland. Each Regional Coordinator will provide strategic and practical support to each of the projects in their area. Applications are particularly welcome from candidates with management experience who can show a track record of project development. Post holders will be team players who are emotionally intelligent and can lead by example. Experience of working in the charity sector will be an advantage. A genuine passion for sport – particularly surfing – is welcome.